August 31, 2017, Taipei –In order to solve the many complex problems in IIoT application deployment as well as exploit its opportunities, Advantech (Taipei:2395) developed a deep learning architecture to help customers develop and implement Artificial Intelligence (AI) into their solutions. AI is impacting everything around us from manufacturing to healthcare, surveillance and more, and companies are turning to deep learning to solve difficult AI problems which cannot be solved by traditional machine learning approaches. However, deep learning based on convolutional neural networks consumes enormous computational power. Thanks to high performance GPU computing, training servers can now handle huge data sets from the field to produce even better trained data models every day. After deploying trained models, edge inference systems can also leverage the GPU to make inference accuracy and prediction in real-time possible. Business applications powered by deep learning are growing rapidly. Advantech knows the power of deep learning and its potential opportunities. Advantech’s deep learning solution includes edge inference servers with powerful NVidia GPU cards and an SDK that delivers a potent package for IoT intelligence and edge computing. Advantech’s deep learning solution library accelerates development in server training by deploying deep learning models that for example count the number of people on the street or that analyse traffic flow in real time. In surveillance for example, traditional rule-based algorithms often encounter lots of false alarms or overkills in different environmental conditions. Lights, shadows, and even camera specifications all influence the counting results, and even setting rules can directly impact accuracy. Through deep learning though, all events occur in rule-based algorithms meaning that problems can be reduced significantly. Even more, the inference accuracy can be improved by recursively training servers, in other words, using rules that can be applied repeatedly produce better trained servers ready to be deployed. 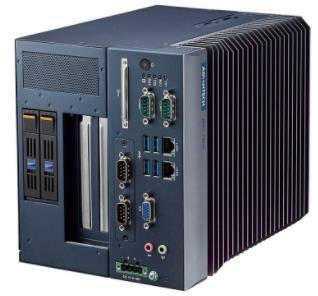 Therefore, if you want to quickly develop AI applications for your business, Advantech offers edge inference systems like AiMC-3202 and MIC-7500 with powerful NVidia GPU add-on cards, and training servers like AGS-913 and HPC-7320. One stop shopping reduces the effort of hardware integration and compatibility from sensors to servers, and rich SDK libraries make software development less complicated. Advantech’s dedicated service team helps customers swiftly deploy an AI solution through consultation from experienced hardware and software integration experts. Our solution ready platforms for training servers follow Tensorflow and Caffe frameworks. Advantech also provides a handy deep learning library to let you customize your AI applications, make your own AI machines, or even build a Plug & Play edge inference device. Advantech offers you a full AI product portfolio from training servers to edge inference systems and aims to be your first and best partner to implement AI deep learning into your applications. 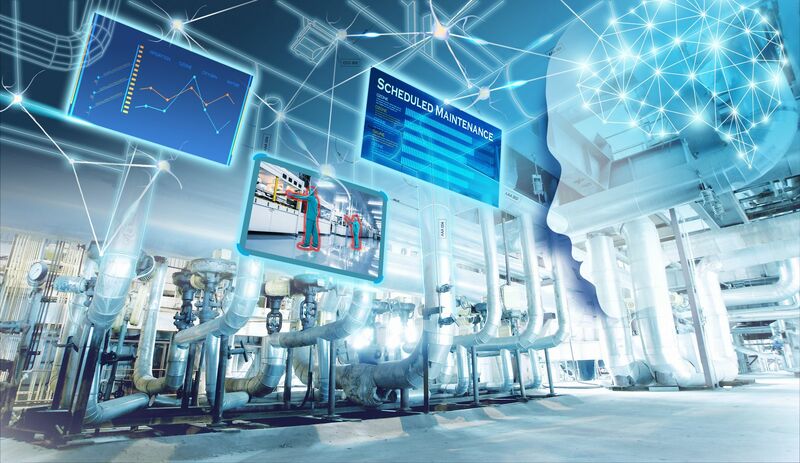 To find out more about Advantech’s exciting deep learning solution for edge intelligence and AI applications, contact your nearest Advantech Sales office or visit the website.